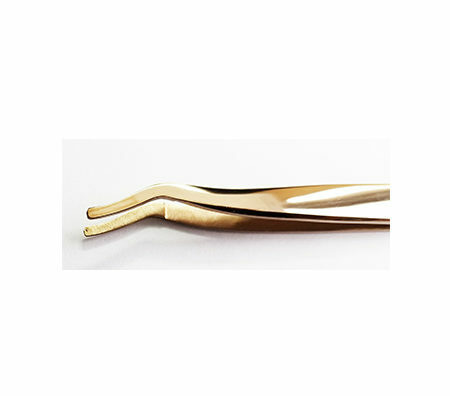 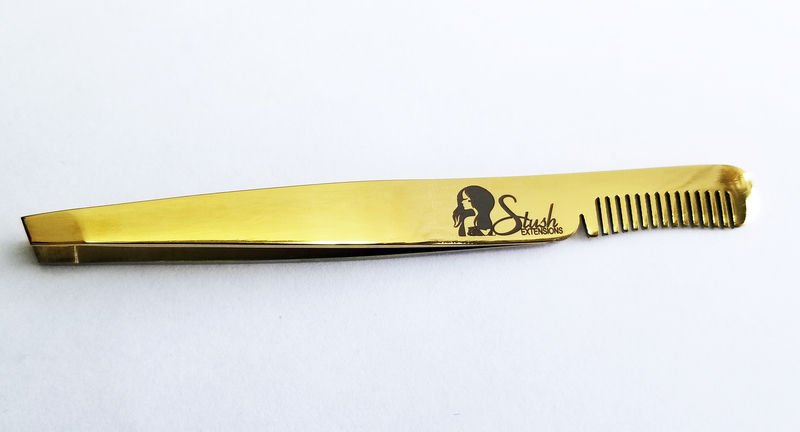 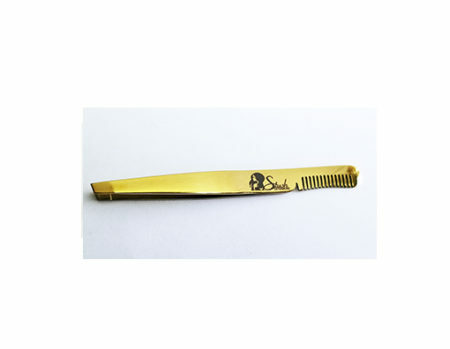 Try our stainless steel double sided Eyebrow tweezer. 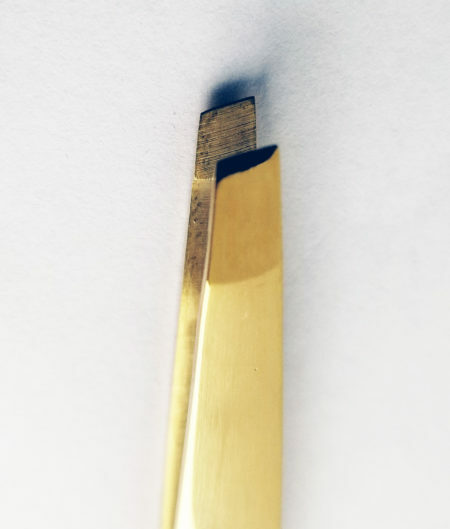 Not only is it a precise tweezer but on the opposite end there is a eyebrow comb. 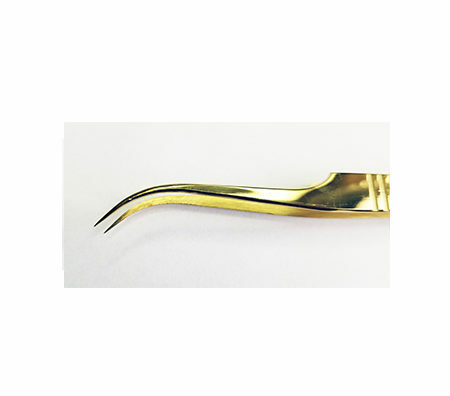 This tweezer is stainless steel, non magnetic, and plasma coated.